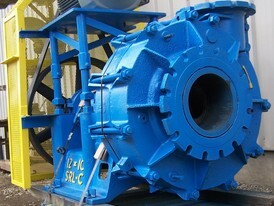 Savona Equipment is your Control Industrial Distribution Transformer Wholesale Supplier. 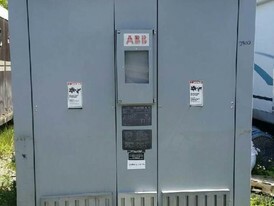 We offer a complete range of power and distribution transformers designed to grant the reliability, durability, and efficiency required in utility, industrial, and commercial applications. 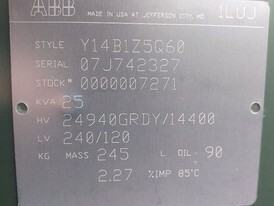 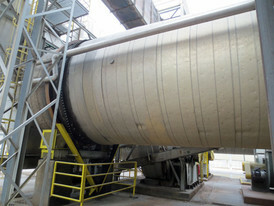 Liquid filled transformers are manufactured in accordance with the most demanding industry and international standards. 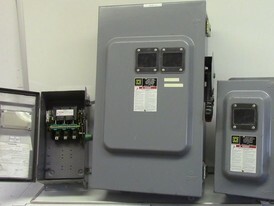 Transformers can be used for indoor or outdoor applications and can be provided with off-load and on-load tap changers. 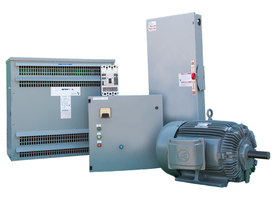 We buy, sell and consign your Industrial distribution transformers made by top electrical transformer manufacturers. 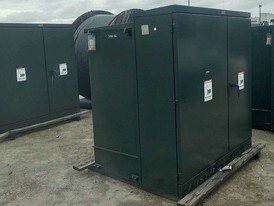 Our inventory includes Single-phase distribution transformers up to 315 kVA, Small distribution transformers (0-315 kVA), Medium distribution transformers (316-2,499 kVA), Large distribution transformers (2,500-10,000 kVA ONAN). 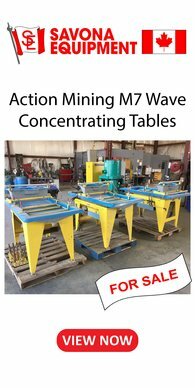 Please contact us for the following types. 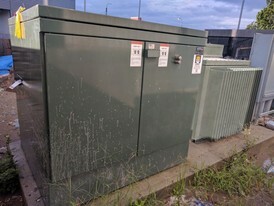 Single-Phase Pad-Mounted Transformers designed to provide the features, performance and aesthetics needed for modern underground residential applications. 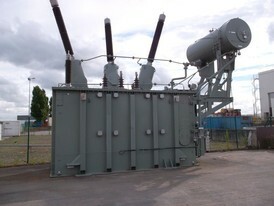 Single-Phase Pole-Type Transformers for installation on utility overhead systems. 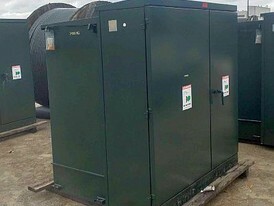 Three-Phase Pad-Mounted Transformers designed for outdoor installation on a concrete pad and provide underground power distribution to commercial, industrial and institutional loads. 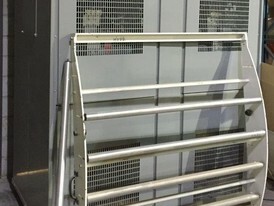 Network, Vault and Subway: Safely and reliably supply power to secondary grid systems.